I think one of my favorite parts of Walt Disney World is the food! 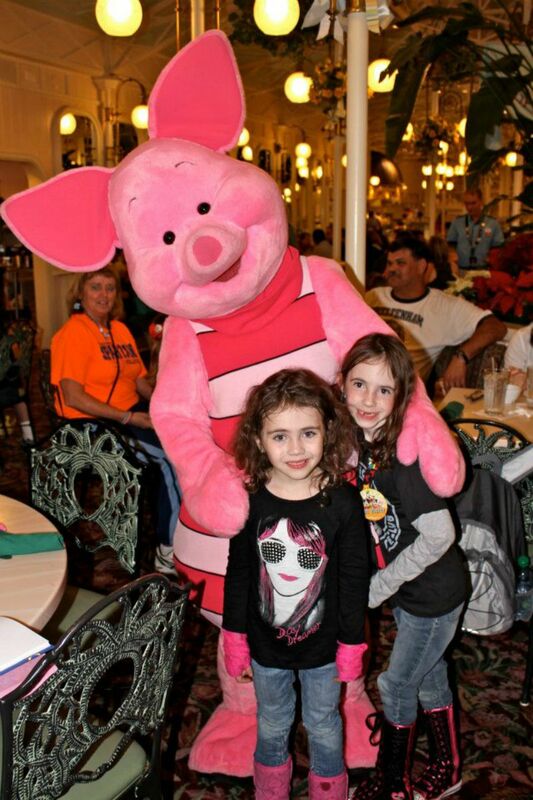 A few years ago when we stayed at Walt Disney World we included the Dining Package within our vacation package. This was so much fun because it gave us the opportunity to try so many different restaurants. Since I love to share my Disney knowledge I decided to create a list of 5 Amazing Walt Disney World Character Dining Restaurants so that you and your family can experience while creating memories. I am not sure where Disney finds their chefs but every time I have ever eaten at Disney the food has been amazing. Since I have kids I love to eat at as many character restaurants as possible. There is something that makes Disney even more magical when you can look over and see Mary Poppins or Mickey Mouse while you are eating with your family. 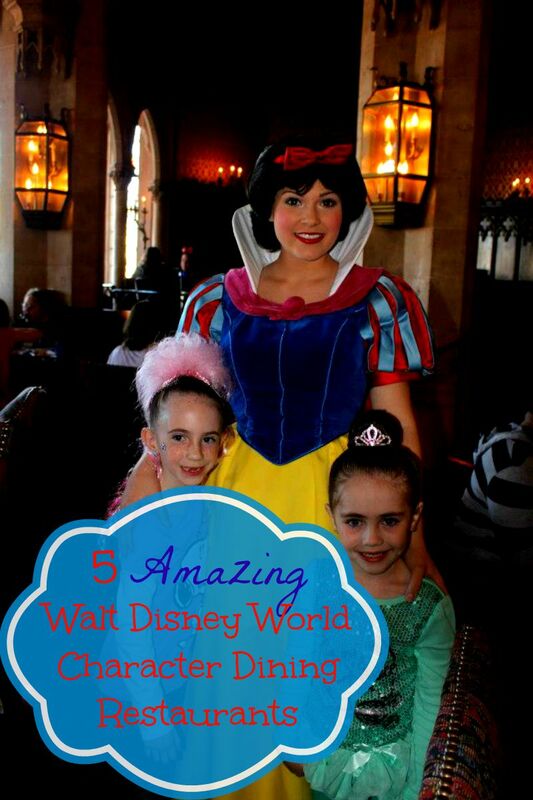 It was hard to narrow down my list but I was still able to choose 5 amazing Walt Disney World character dining restaurants. Keep in mind that this list is in no specific order and are not my only favorites but my top 5 favorites so far. If you have a favorite, please make sure to add it in the comments section. I’d love to know which is your favorite and why. 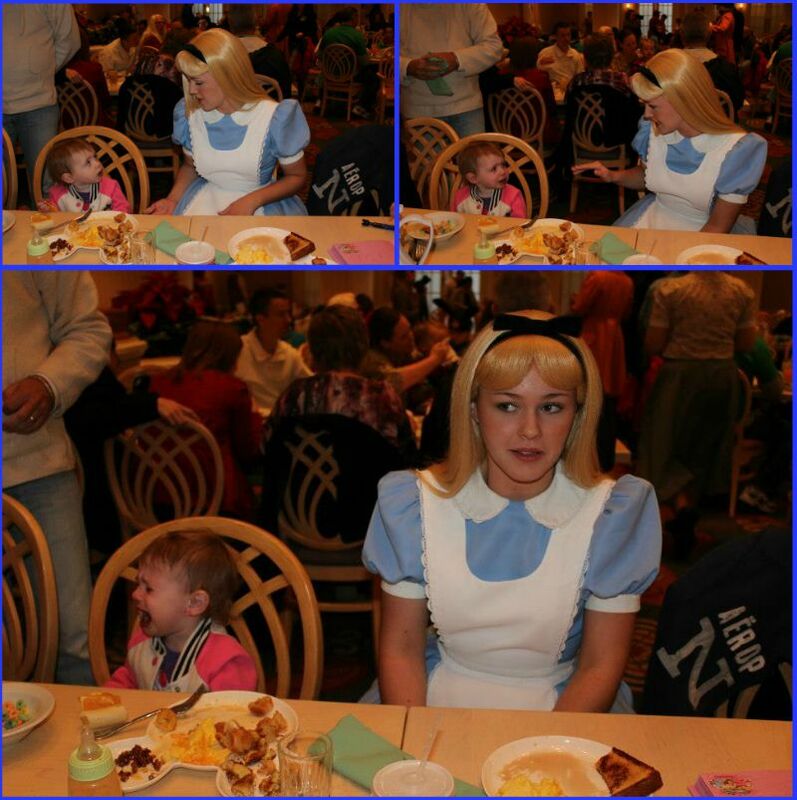 Cinderella’s Royal Table: If you have kids that love princesses then this is the perfect character dining for you. You are greeted by Cinderella herself and if you have the Disney PhotoPass® Memory Maker you can have some amazing pictures taken. Once you are seated The Fairy Godmother comes out and greets everyone and then the princesses arrive! 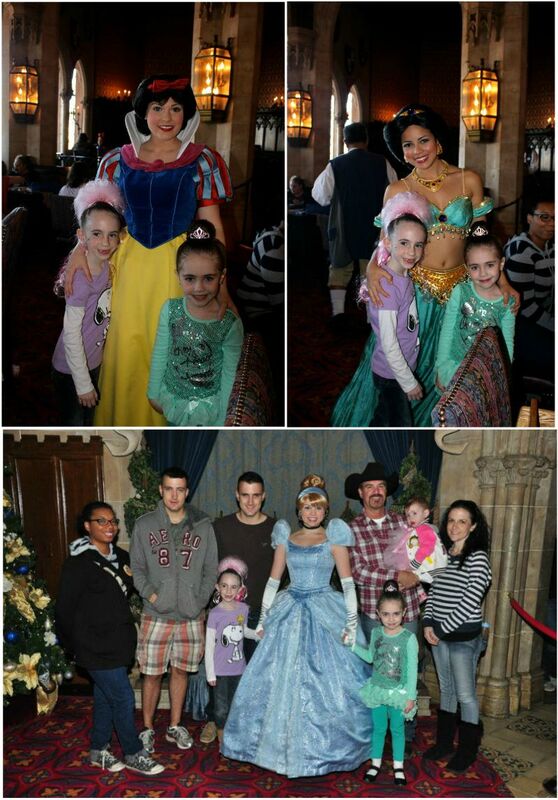 Each princess walks around each table and takes pictures with each guest and will also sign her autograph. The Crystal Palace: The Crystal Palace allows you to feast with the Hundred Acre Wood. I like The Crystal Palace not only because the palace is really cool looking but because it is a classic. Winnie the Pooh and friends will walk around to each table while you are eating, allow you take pictures and they will also sign autographs. The restaurant is family friendly and has an amazing family friendly buffet. Chef Mickey’s: Chef Mickey’s is one of my favorite character dining restaurants to eat breakfast at. It is a lively buffet that includes most of Mickey’s friends such as Donald and Goofy. Something about seeing Mickey and his friends in chef uniforms is fun. 1900 Park Fare: What I love about 1900 Park Fare is that the characters change with each meal. We chose to attend the breakfast character dining and it was so much fun. Not only was the food, once again, amazing but the characters were on point. The breakfast is a Supercalifragilistic Breakfast which includes characters such as Mary Poppins and Alice and her friends. It was nice to get away from the regular Disney characters and see ones you normally don’t get to see. Each character did an amazing job and I had to wonder if they were the real deal! Cape May Cafe: Cape May Cafe is located inside Disney’s Beach Club Resort. I love this restaurant for a few different reasons. We’ve had breakfast and dinner at Cape May Cafe and everything is always delicious, especially the desserts. The characters are also fun and they are dressed in beachwear. Another reason I love Cape May Cafe is because every time we’ve called to make a reservation, we’ve gotten one. Not to say there will always be last minute reservations available, maybe we just got lucky. Whether or not you have kids, everyone should experience character dining. 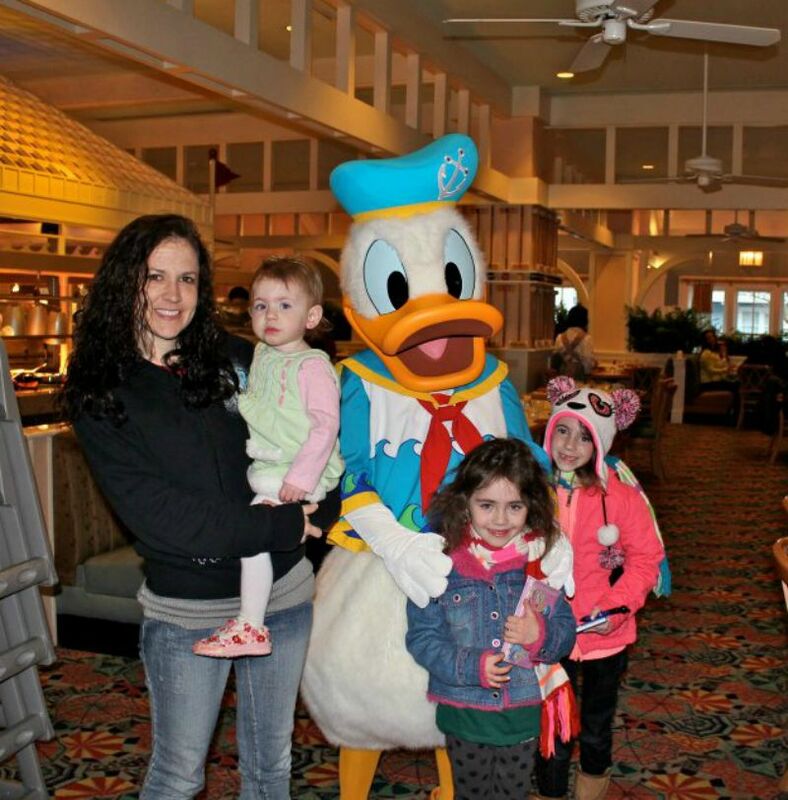 For me, character dining provides a sense of magic and isn’t that what Disney is all about? Please share with me and my readers your favorite Walt Disney World character dining restaurants. Have you been to any of the ones I’ve listed? 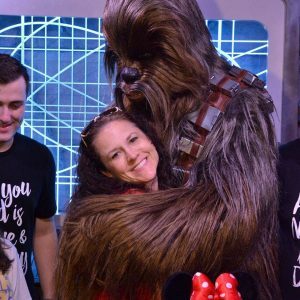 If you love Disney take a look at these Disney posts: 5 Disney Inspired Themed Party Treats, Why Disney’s Art of Animation is NOT For Me, Bring Your Emotions Back to Life, What to Skip at WDW, 5 Must Do Attractions at Epcot, 5 WDW Restaurants Not Worth Skipping, and more. My favorite of all the character meals was Tusker House at the Animal Kingdom. Our reservations were for 11:00, so we got the best of both worlds – breakfast AND lunch were being served. Breakfast is pretty much breakfast wherever you go in WDW – eggs, bacon, sausage, potatoes, Mickey waffles. This restaurant had the traditional items, but also included foods with an international flair. I ate bread I’d never heard of before. But the lunch buffet was even better. There were corn dog nuggets for the kids (I ate some and they were really good), lunch meat for sandwiches (which I’d never seen at any WDW buffet), carved meats, and some international items. We thought it was the best of all the character meals we’ve done in our visits to WDW. This is a don’t-miss meal, for sure! Mickeys backyard BBQ was by far our favourite. Character interaction with dancing and photo opportunities. We’ve never been! The last few times we’ve been to Disney was around Christmas so they were not open. Mom’s Cafe would have to be one of my favorites because it’s setting is 50’s style. All the waitresses are dressed as 50’s moms making sure you eat your vegetables!! It really brings happiness to my heart!